The Buffalo Sewer Authority protects public health and our Great Lakes waterways from water pollution. To do this, we capture dirty water, treat and clean it so that it can be safely returned to our rivers and lakes. Our job is to maintain and improve the infrastructure, innovation, and efficiency of our water resources to ensure the quality of life throughout Western New York. 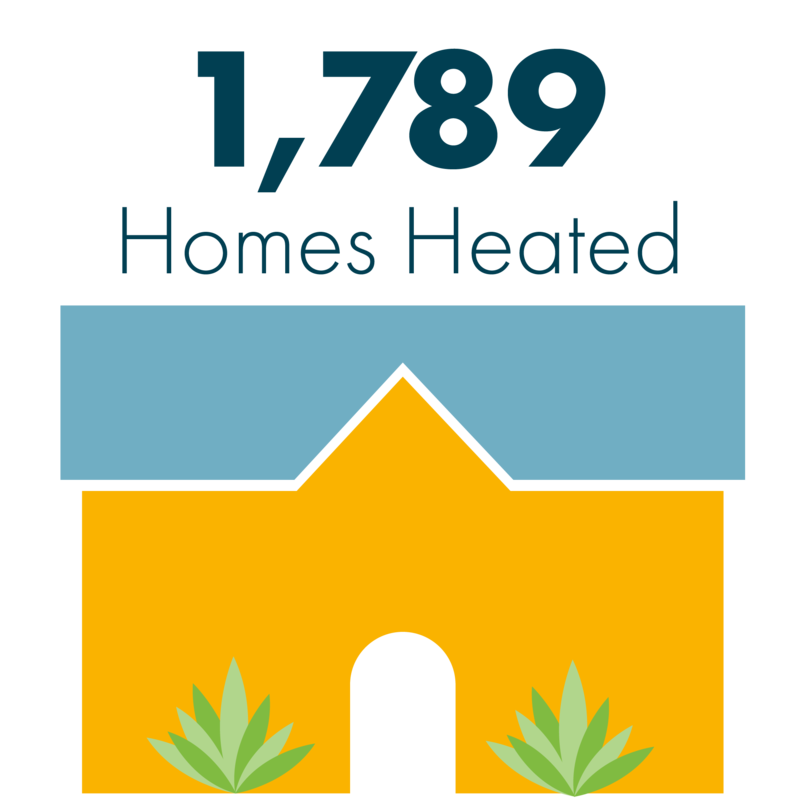 We generate 191,328 MCF of natural gas each year – enough to heat 1,789 homes annually. 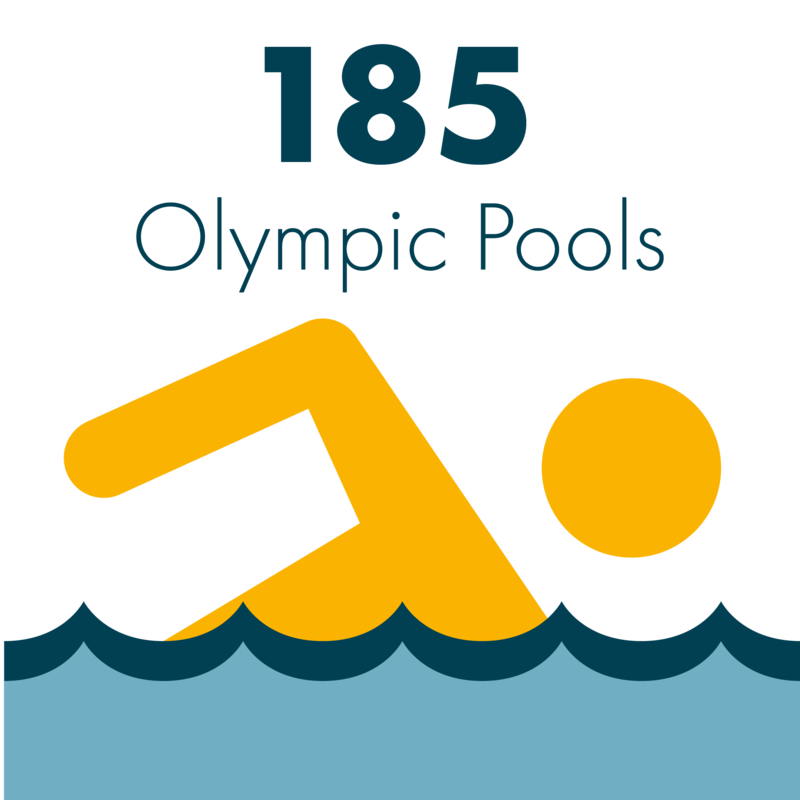 We clean an average of 120,000,000 gallons of water each day – enough to fill 185 Olympic swimming pools of 660,430 gallons each. 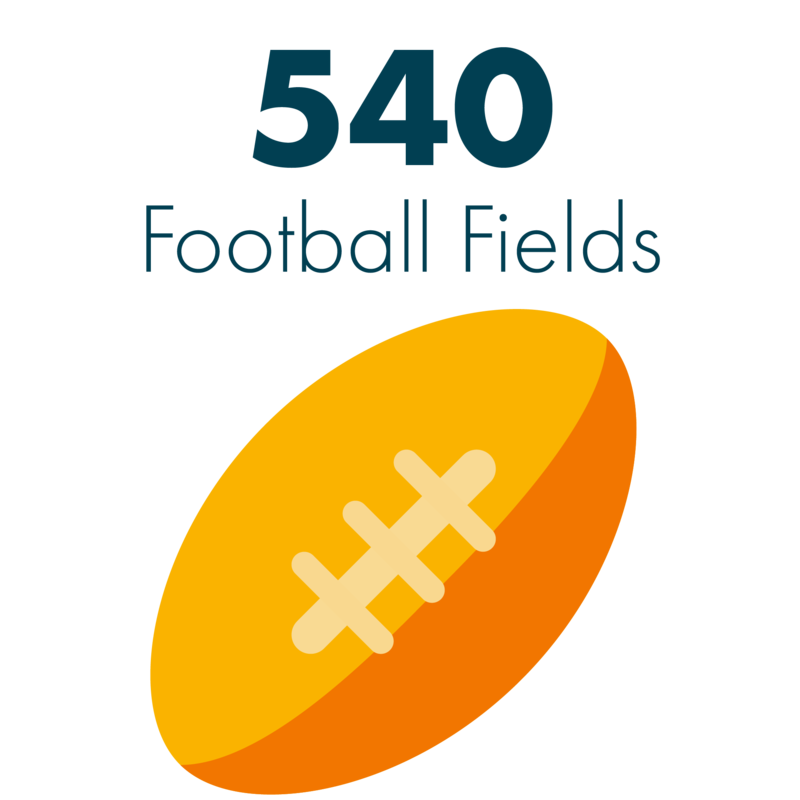 We use green approaches to manage runoff from 700 acres of urban land – or the area of 540 football fields. 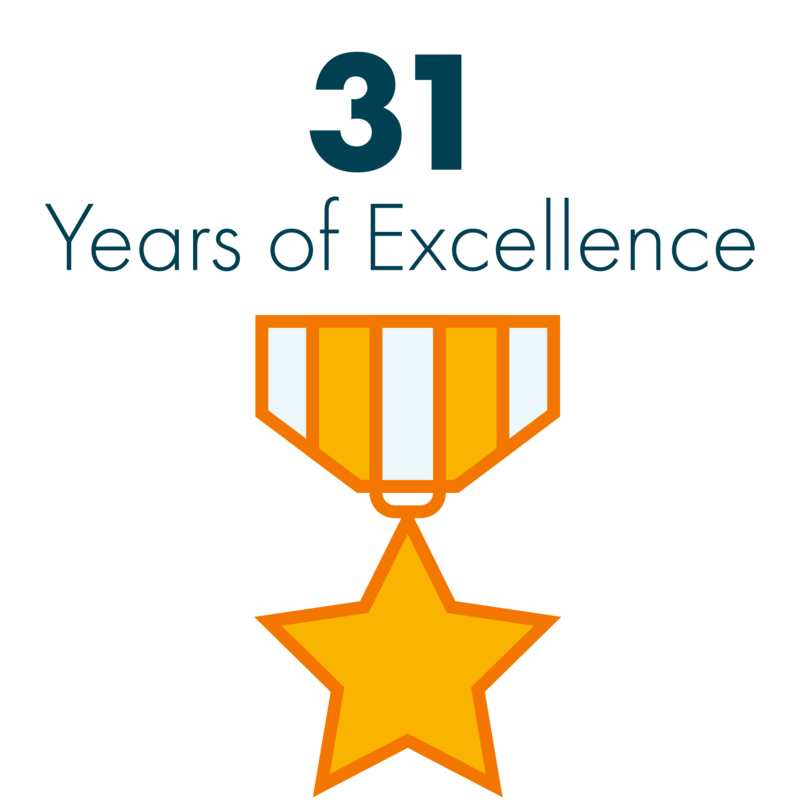 We have received certificates of achievement for Excellence in Financial Reporting from the Government Finance Officers Association – 31 years in a row. The Buffalo Sewer Authority has developed the below interactive map to serve as a notification system to alert the public of the occurrence of combined sewer overflow (CSO) events. Click on a location for additional details. The probability of CSO discharges increases during wet weather. Buffalo Sewer has developed this notification system to alert the public of the occurrence of combined sewer overflow (CSO) events. 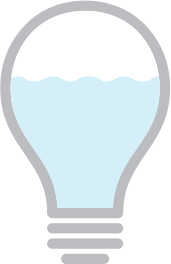 During wet weather, stormwater enters the sewer system, combining with wastewater, often leading to permitted CSO discharges. These discharges are the result of the historical design of the system to prevent basement flooding. Buffalo Sewer is working to eliminate the effects of CSO’s on our Great Lakes waterways. As our efforts to address CSO’s continue, we want to make sure to notify the users of our waterways about the pollution concerns. As many other conditions affect the water quality of our waterways, we urge users to use care during recreation. Please be advised that the information displayed in this map is based on a computer model and may not represent real-time activity. Buffalo Sewer continues to update the model to better reflect actual conditions.